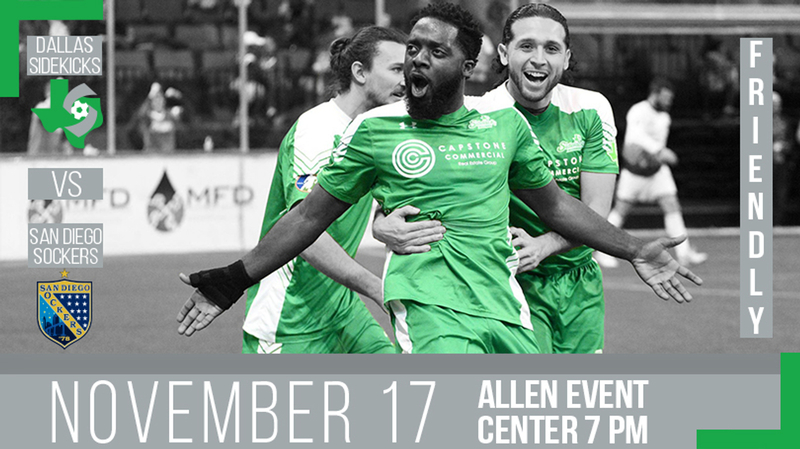 The Dallas Sidekicks play their first preseason game at home against the San Diego Sockers on November 17th, 2018 at 7.00 PM CT at the Allen Events Center. This event will be free to the public and all are encouraged to donate a Thanksgiving-themed can of food which the Sidekicks will be delivering to a local food bank. 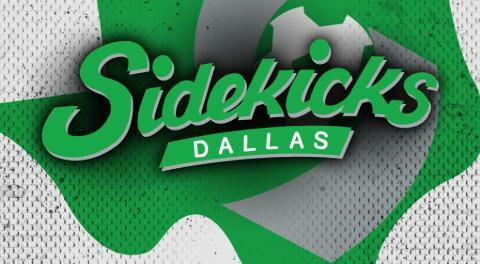 This will be a great time to get to know your Dallas Sidekicks and be able to purchase full and half season tickets and select your favorite seats. Fans will also be able to purchase new Sidekicks merchandise to support the team and cheer them on cloaked in Sidekicks swag. The team will be taking the official team photo and fans will be encouraged to fill the stands behind the players and show their Sidekicks spirit. We will also have a special meet and greet after the game where fans will get to meet their favorite players and go onto the field for pictures and autographs. 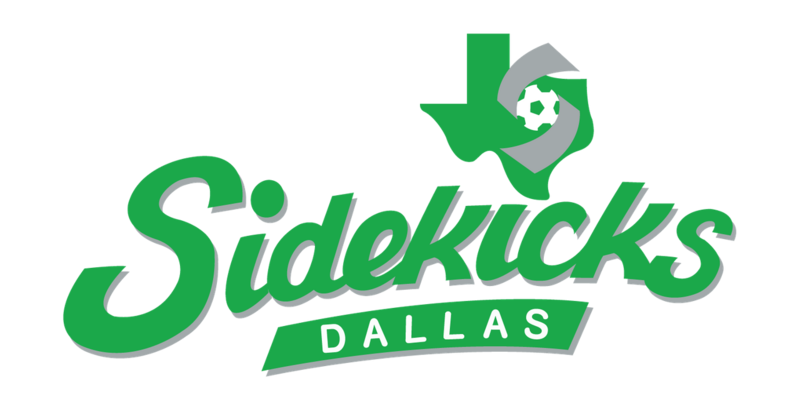 The Sidekicks first home game of the regular season is December 15, 2018 at 7.00 PM CT. Season tickets are currently available on our website at www.dallassidekicks.com and they start as low as $99 for ALL 12 home games. The Sockers were originally found in 1978 and play their home games at the Valley View Casino Center in San Diego, California.